Investment opportunities on the small and large scale are everywhere, beyond the traditional dividend index funds. Investors looking for large scale investment should invest in industrial products. Although industrial products are a great sector to invest in, there are many factors to consider. In this post, we will guide you through various factors to investing in industrial products. Many industries are reliant upon industrial products. These industrial items constitute the machinery and supplies used to create consumer goods. Therefore, any industry you are interested in likely relies on industrial and manufacturing products. Choose what you are most interested in. From retail to construction, you can take advantage of businesses you are knowledgeable about and invest there. 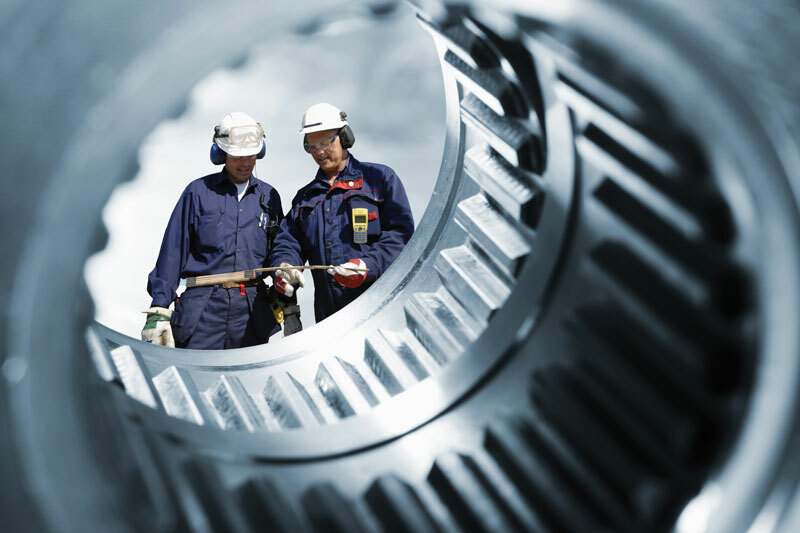 There is a staggering range of industrial supplies available. You can invest in something as simple as a printing press for a publication. Adversely, you can get further in-depth by investing in complex construction materials. Having multiple options to choose from allows you the benefit of being able to closely and carefully consider all aspects to make the best investment decision using a fundamental analysis. Price point and future growth are both things to consider when deciding which industrial equipment or products you want to invest in. Globalization has opened investment opportunities for companies all over the world. You can invest in companies that supply to or operate in countries around the world. This makes investing in industrial goods a great way to expand globally. Do some research about up and coming industries around the world. Next, jump on the industrial products that will make that industry’s growth possible and invest early. This is an excellent way to profit from the global market. Industrial sector trends are constantly changing. Take the time to observe the market trends before you invest. Consult an expert or someone with experience to get a feel for what you should expect. Although investing in industrial products is risky, you can reap the rewards if you are well prepared, much like penny stock investing. Demand for industrial products is constantly fluctuating. Because the average consumer is becoming more savvy, higher quality industrial products are current in demand. Do your research to ensure that you invest in a company providing high quality products at the right time. Investing in industrial products is a great way to get involved in the broader scheme of businesses you are already involved in. Use your skills and prior knowledge to choose the industry that is best for you. Be knowledgeable about the future growth of an industry before you commit your investment. Any investor looking to grow their portfolio can benefit from investing in industrial machinery and other items as long as they keep all of these factors in mind.